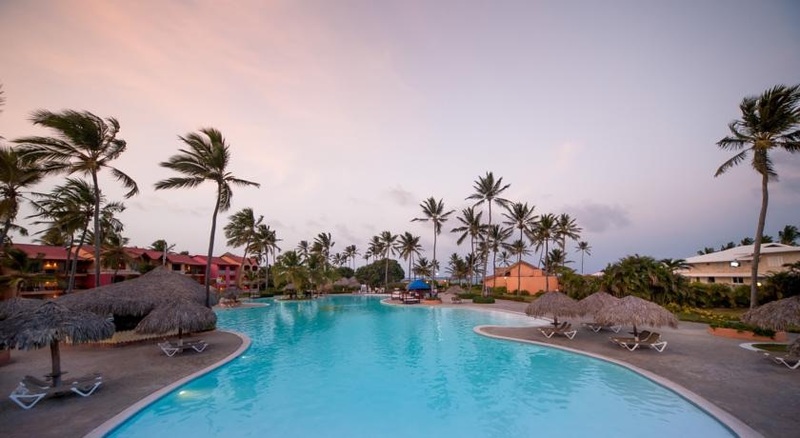 The adults-only Punta Cana Princess All Suites Resort & Spa is only steps away from Bavaro Beach in the Dominican Republic. The all-inclusive resort offers a full-service spa, five restaurants, a snack bar and evening entertainment. Visit Punta Cana Princess All Suites Resort & Spa’s website for more information.